Come on Senegal, the weight of an entire continent rest solely on your shoulders, after the harrowing exit of Nigeria in the hands of usual suspects Argentina, Senegal are the last hope of Africa and they are well positioned to progress, just a point and they are through to the second round for the second time in their adventurous history. Colombia lost their group opener to Japan but went on to destroy Poland in what remains their source of hope at this tournament. The manner in which they dismissed the Poles would send cold shivers to any team and that dangerous forward line of Radamel Falcao, James Rodriguez and Cuadrado will trouble any defence any day, but if they don’t win here, they would need Poland to win elsewhere for them to stand a chance of progressing to the next stage of the competition. 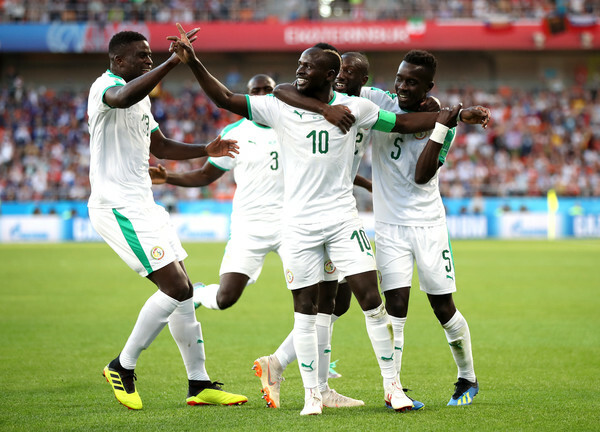 Senegal could have qualified had they held on to their lead in the second group game against Japan, twice they led and twice they gave it up, a loss to Colombia and a point for Japan at the other end effectively ends the hopes of Africa at this competition. Coach Allou Cisse must be wary of the dynamics of the group and go for it, don’t aim for the stars, aim for the moon, if you miss, you could land among the stars, don’t fight for draw, go for it and top the group, such that worst case scenario, you’ll get a point to progress and live another day. Who wants it more here?